Edwinola is more than a century old. It was initially built as a hotel back in 1912. The unique name was driven from the name of the original owners, namely, Edwin and Lola. It was actually opened to replace the Dade city hotel that had caught fire and closed down in 1907. This place served as a private residence, then a restaurant, and then finally a retirement community, and has been so, ever since. The Edwinola has been around for a long time. It has seen the days of glory and darkness, likewise. Most people only know its history as a restaurant and a hotel, but it has also served as a boarding house and a university, let alone that, it shall always be a historical landmark. Known as a Dade City, FL historical landmark, this original three-story building is a magnificent piece of Southern architecture. 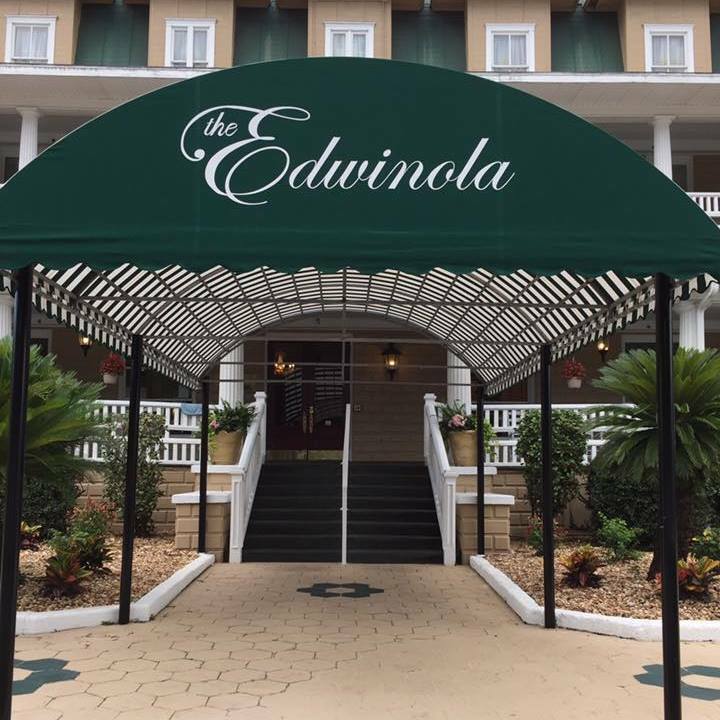 After World War II, the Edwinola had to face severe competition from competitors’ hotels in the area. After losing out as a hotel, it became a residence for the Gasque family till the late 1960s. 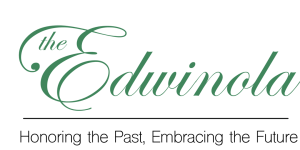 This place was purchased by Marlene, and Robert Sumner in 1975 who got the premises renovated, and Edwinola became a fine dining place. However, in the 1980s, the building was turned into a retirement home and stood as an eight-story building. This retirement center has been home to the elderly living alone, and also serves as a memory care facility. The current assisted living community includes independent and assisted living apartments, as well as a new memory care wing. This community has gone through various renovations to keep it up to date with contemporary living styles. Most recently celebrating it’s grand re-opening in January of 2019. At present, the building can accommodate up to 160 residents all at once. If you have any questions about this wonderful community or would like to request more information, don’t hesitate to reach out! You can contact us by calling (352) 567-6500 or filling out our online form.